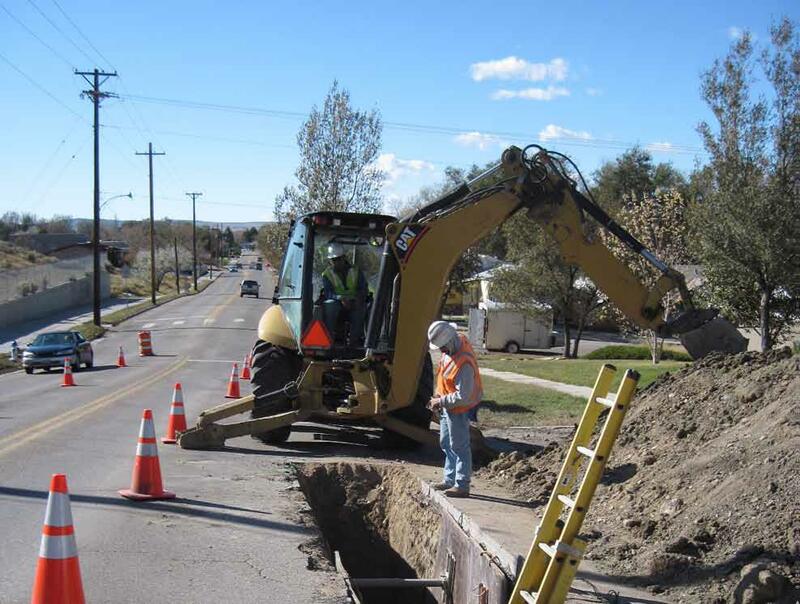 In 2009, WLC was hired by the City of Casper for the Casper Area Wide Sanitary Sewer Rehabilitation project. WLC services include field observation, materials testing, and construction contract administration. 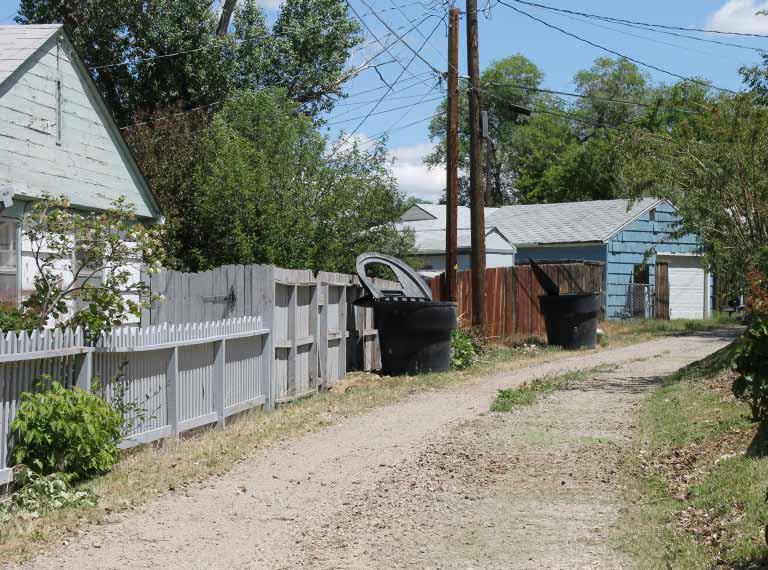 This project was partially funded by ARRA (American Recovery and Reinvestment Act) funds. 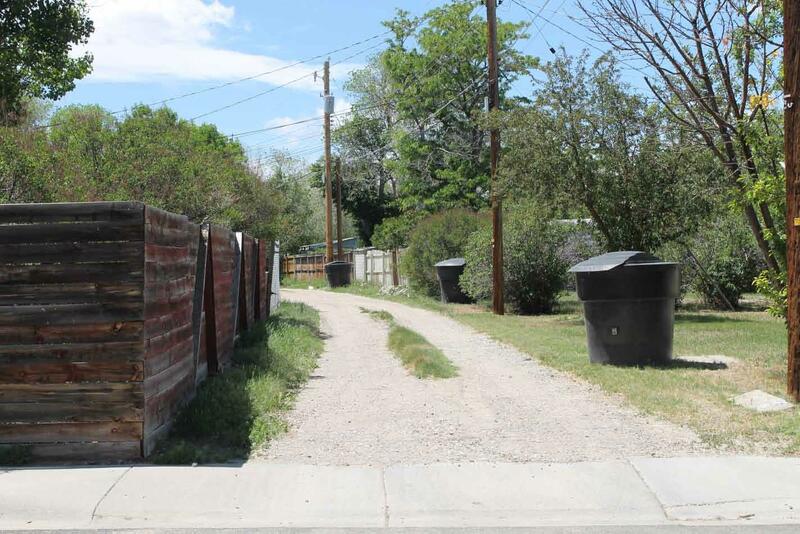 WLC also tracked and reported necessary items to the City of Casper in order to meet the federal reporting requirements. The project was designed off existing video data. The data was old and the situation was progressively worse than expected. During construction, it was discovered that several additional items needed attention. WLC worked closely with the contractor to ensure all of these items were addressed and the intent of the project and budget stayed on track.